According to media reports, a bomb attack carried out by the Kurdistan Workers' Party (PKK) militant group in Turkey’s eastern province of Tunceli has claimed the lives of three Turkish soldiers. MOSCOW (Sputnik) – A bomb attack carried out by the Kurdistan Workers' Party (PKK) militant group in Turkey’s eastern province of Tunceli on Friday has claimed the lives of three Turkish soldiers, local media reported. 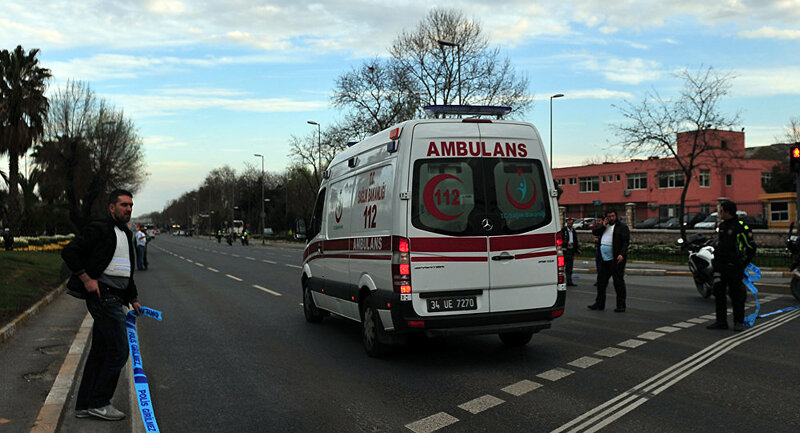 Turkish soldiers had been inside a military vehicle when the attack happened, the Anadolu news agency said. Turkish aircraft that had been sent to the scene for reinforcement, opened fire on the militants of the PKK group, which is deemed a terrorist organization in the country, according to the media outlet. The Turkish army has launched a military operation over the incident, the agency added. Since summer 2015, clashes between the Turkish government and the PKK have claimed the lives of over 350 soldiers and police officers, according to Turkish President Recep Tayyip Erdogan.